For years, we’ve tasted Syrahs from The Rocks District that are so compelling and characterful, that in 2014 we purchased Ancient Stones with the express intention of making a fourth single site Syrah. 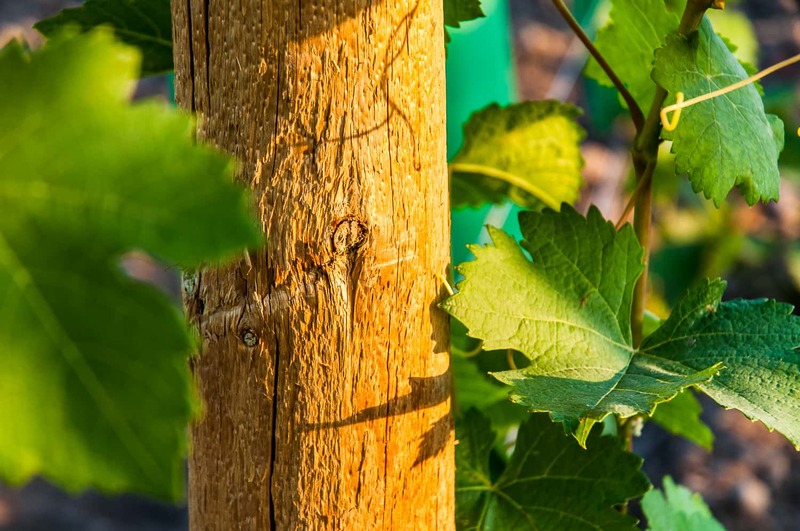 The Ancient Stones® vineyard is co-owned by Betz Family Winery and Siren Song Wines. It was originally planted in 2007 and now has just over 12 acres under production. Two clones of Syrah are planted- Phelps and Tablas Creek, as well as Cabernet Franc and Cabernet Sauvignon. In 2015 we pulled out 3.7 acres of Viognier and Grenache and replanted it with Syrah in 2016. The vineyard is planted in classic double cordon architecture. The new vines will have their cordons even lower to the ground to ensure the fruit zone interacts more fully with the stones that are a feature of all the vineyards in this unique district. The vineyard, like most others in the district is strewn with volcanic stones that have been shaped by millions of years of riverine action in an ancient riverbed that has now dried up. 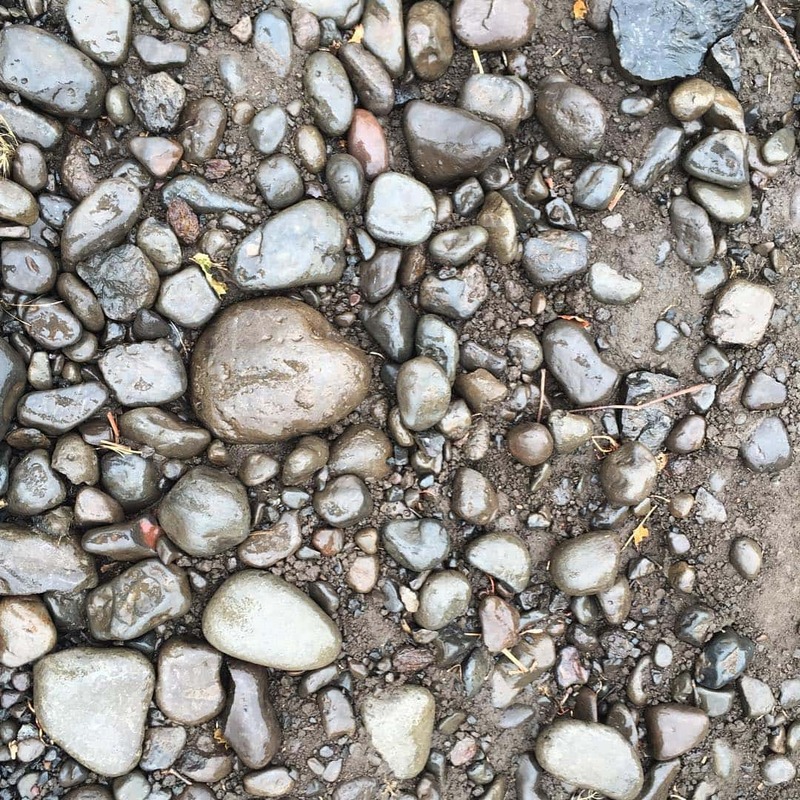 The soil in between the stones is a mixture of sand and silt. The impact of the basalt stones has turned the soil dark. 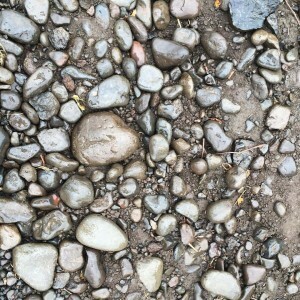 The combination of the well draining soils and stones that go down as much as 60 feet create a truly unique environment for grape growing and produce wines that are distinctive and obvious in their “rocks” character. While the growing season is hot and the vines interact with the hot stones, winters can be very cold in the area. 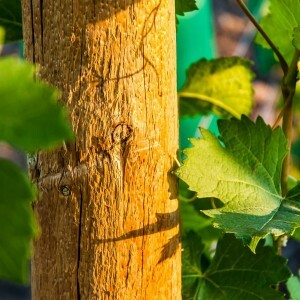 In the fall, we bury the canes of each vine to ensure they are protected from an early freeze. We are so excited to be part of this special district. We learn about the character of the vineyard every day and the high quality fruit it has the potential to produce. We are committed to be good custodians of this unique vineyard and leave it better off that we found it, while attempting to make compelling wines for oenophiles to enjoy for many years to come.